WP Evangelist – WordPress Traveller- I teach WordPress to beginners. Travelling all over the USA to promote WordPress.. Blocks are pieces of content that you insert onto your WordPress post or page. Learn about the many different kinds of blocks below. Read from the source. 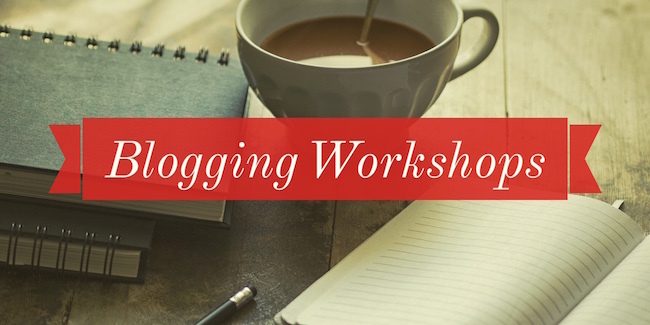 Text Paragraph List Heading Subhead Table Button Classic Block Text Columns Paragraph List Heading Subhead Table Button Classic Block Text Columns Quotes Quote Pullquote Verse Code Code Preformatted … Read moreWhat are Gutenberg Blocks ? Don’t update your WordPress theme yet to WP 5.0 & Gutenberg. Why ? Because your old WordPress theme may start acting up or there will be parts that will not work. What is the story with the new block-based editor called Gutenberg ? 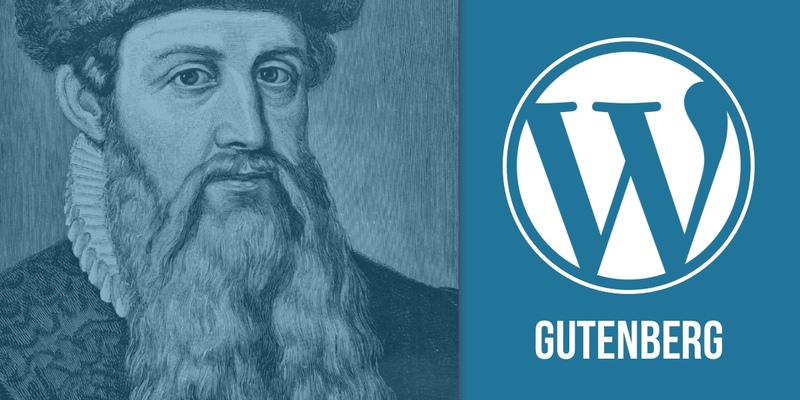 Gutenberg is a complete redesign and re-imagination of the WordPress editor. With … Read moreAre you ready for Gutenberg?